Seasons are changing, it's time to revamp your wardrobe. I personally coordinate my outfits around basics and accessories. I've pulled together 5 accessory trends in Spring 2012 that will help you update your androgynous look! 1.) Add some COLOR: This Spring is all about color, it looks best in moderation. 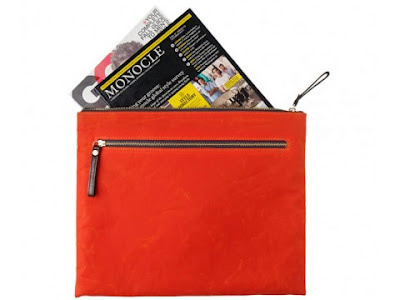 Jack Spade always has an assortment of fun colored wallets. 2.) Sunglasses: Of course, sunglasses are a must have for the brighter seasons. This season, key hole nose bridge frames are in. 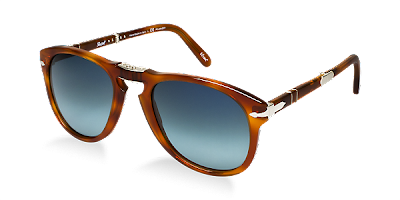 Persol is bringing this look back. 3.) 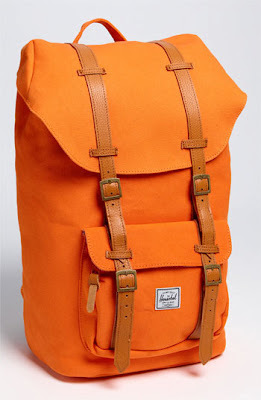 Bags... Androgynous Bags: As women, we still have "things" to carry around- wallet, keys, iPod, tablet, phone, headphones, etc. As business women, we have even more to carry- laptops, books, notebooks. I love this Herschel Supply Co. backpack- great shape, style, size, and color! For something a little lighter and strictly business, Ernest Alexander has a variety of portfolio bags this season. 4.) Mix & Match Ties- Ties, one of my favorite accessories. This season, mix & match your ties and your shirt. You'll also want to transition to a lighter fabric for the spring. 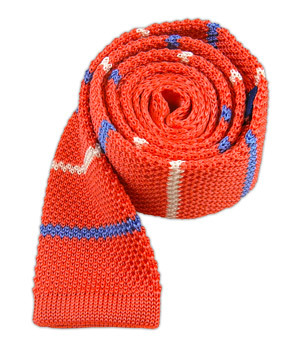 The Tie Bar has an assortment of good priced striped knit ties, perfect for this season. 5.) Colorful Soles- Chukkas, Oxfords, Saddle Shoes... Whichever you prefer, go suede with a colorful sole. This trend is a lot of fun and can pull together a look. These particular shoes are the Walk-Over Derby 100s. These also come in a variety of color combinations.